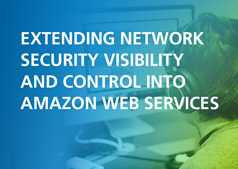 AlgoSec CloudFlow delivers full visibility and control of security and compliance in public cloud environment and enables an effective management of the security-control layers across the hybrid and multi-cloud estate. CloudFlow’s central management provides instant visibility, risk assessment and compliance analysis, enabling enforcement of company and regulatory policies, as well as proactive detection of misconfigurations in the cloud. Taking advantage of cost and performance improvements, enterprises are extending their networks far beyond the traditional perimeter to incorporate multiple public and private clouds. Migration of applications to clouds has become an indispensable strategy for enterprises as clouds deliver many financial, performance and other advantages. Public clouds have become part of the computing fabric of millions of enterprises. 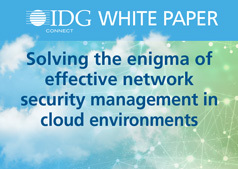 Cloud migration brings a wealth of benefits to the distributed enterprise, but organizations must be careful to reduce security risks through efficient application and firewall-policy management. 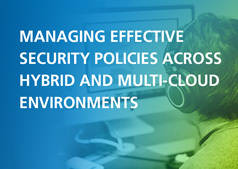 In this webinar, Yitzy Tannenbaum, Product Marketing Manager at AlgoSec, will illuminate security-policy issues in multi-cloud and hybrid environments. 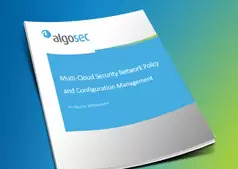 What’s in store for Network and Cloud Security Policy Management in 2019? 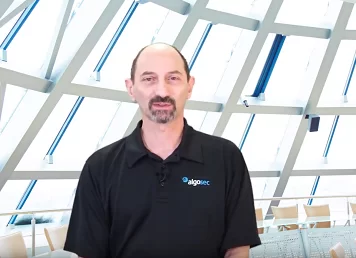 Find out what AlgoSec is forecasting for 2019 and get ahead of the curve. Our cutting-edge predictions will help you get ready for the ride ahead. 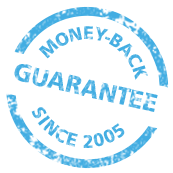 Want to join the beta program? Please send us a message.